Welcome to the sport of Long Drive Golf! You see, as we all become more time poor in our day-to-day lives, getting out to play a game of golf or even simply watching the game becomes very limited. But imagine rocking down to your local club on a Saturday afternoon to witness Australia’s biggest hitters crushing it 330+ metres and to hear the music pumping and healthy sledges coming from the crowd. 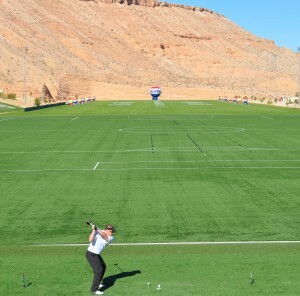 As Australian clubs struggle to draw new faces into their premises, clubs like Richmond (NSW), Ballarat (VIC) and Gold Creek Country Club (ACT) have embraced the sport of Long Drive Golf to attract new patrons to their club by hosting a round of the RE/MAX World Long Drive Championship. These clubs feel that by hosting their own qualifying event that they are boosting their profile within their community and even more with the golfing community. Every time a Long Drive event is run at these clubs, hundreds of spectators flock to see the flamboyant Longdrivers like Stephen “The Cougar” Kennedy, Andrew “Popeye” Brennan (who stands at 5’5 and crushes it 310m in the seniors) & the well-known Mark “Shrek” Bylsma. Standing at 6’7 and coming in at a mere 160kgs, Shrek has been known to swing his driver at 150mph plus. That’s 30mph higher than Tiger or Bubba Watson. We all know golf has struggled to attract the younger generations, as the X & Y generations don’t want to spend 4-5 hours walking around a golf course. With Long Drive, they can come down and compete within the hour and be involved, maybe attracting him or her to stay longer and enjoy what the host club has to offer. 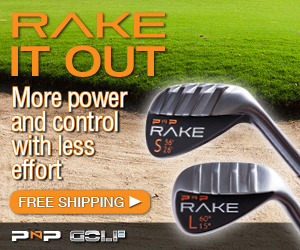 As this sport grows, bigger companies like RE/MAX, Suzuki and Shark Golf see the advantages of being associated with this sport, as they know that newer customers will be attracted to their product. So if you like to watch highly talented athletes push the limits of the human body, come on down to one of the scheduled events and see Australia’s best battle it out for a ticket to Las Vegas! 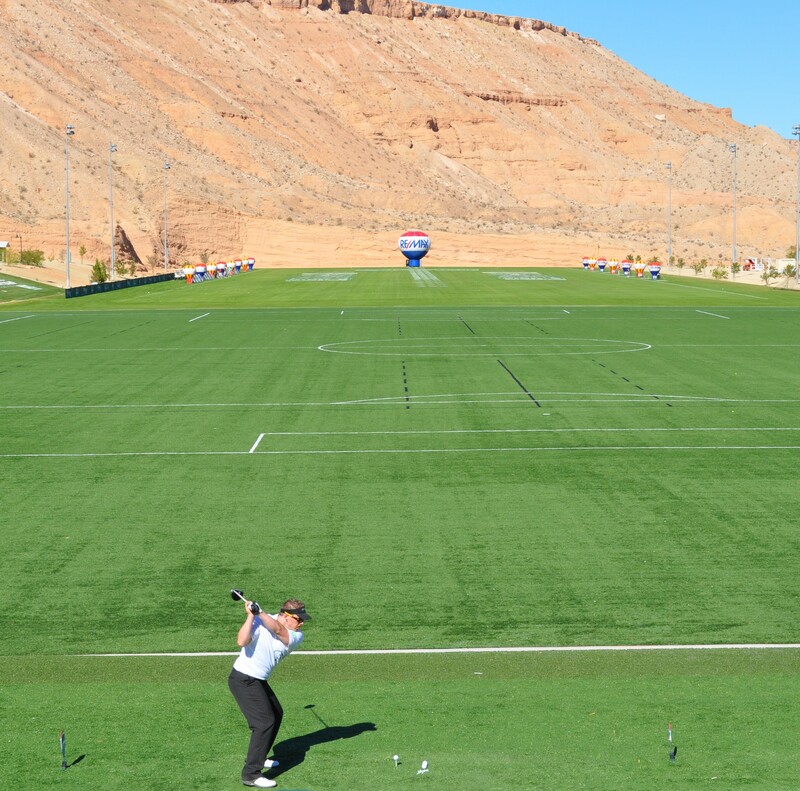 Yes that’s right: the winner in the Open division will represent Australia at the RE/MAX World Long Drive Championship in Las Vegas at the end of the year, where the world’s best will battle out for a $500,000 prize pool. Unlike any other major golf tour, anyone can have a crack on the day, a fantastic aspect of this growing sport is that there is no need to book in, nor pre qualify; just rock on down to your local hosting club pay your money, put your name on the list and it is as easy as that. With four divisions in the RE/MAX World Long Drive Championship Australia, there is a category to suit all golfers, and if you are keen to try it out or just want to come down and join the hundreds in the crowd, just log onto www.longdrive.com.au for all the dates and information. The first event for 2011 is on the 26th February at Gold Creek Country Club in the ACT! See you on the Tee.